Father Matthew is a native of Pittsburgh, Pennsylvania and is a son of the community of Saint John the Baptist Church in East Pittsburgh, Pennsylvania. 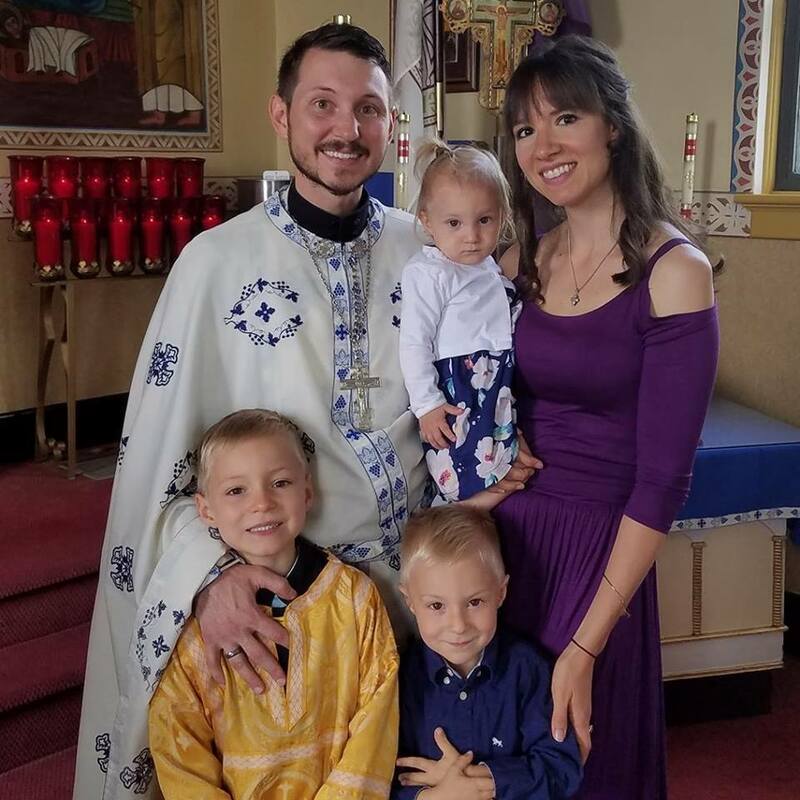 He is a 2009 Graduate of Christ the Saviour Seminary in Johnstown, Pennsylvania and was ordained to the Holy Priesthood on October 3, 2010. Fr. Matthew began his pastoral ministry as the Parish Priest of the Nativity of the Mother of God Church in Morgantown, West Virginia, where he served from October 2010 through August 2017. In September 2017 he was assigned as Pastor of Saints Peter and Paul Church. At the Diocesan level, Father Matthew has served as Chief Editor of the A.C.R.Y. Annual and Diocesan Yearbook since June 2016. He also sits on the Advisory Panel for the Diocesan Clergy Benevolent Fund and is a member of the Diocesan Apostolate for Youth. 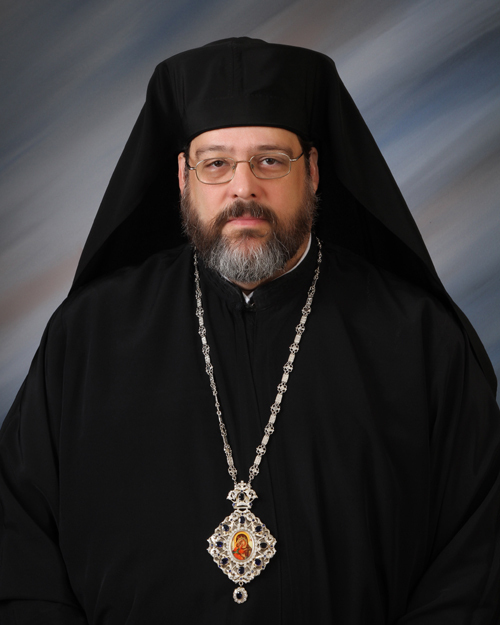 He currently serves as Spiritual Advisor to the Orthodox Christian Fellowship at the County College of Morris in Randolph, New Jersey. Father Matthew married his lovely and talented wife Pani Eleni in October 2009 and together they have three children: Seraphim, Luka and Hariklia.